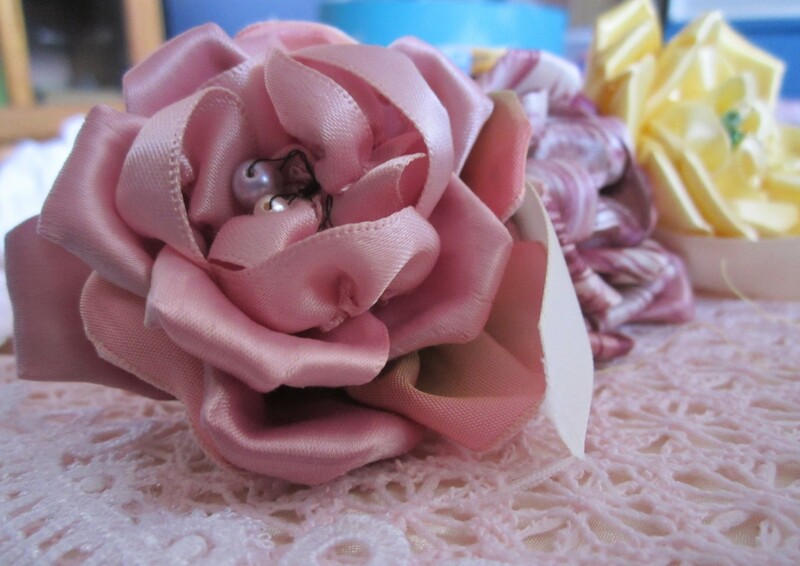 You can also make these with scraps of fabric, as shown in my two minute bow tutorial. To make a double bow, use two lengths of ribbon pinched together. Accordion fold and rubber band just as before.